When it comes to putting the finishing touches on your home décor, custom window treatments are the way to go. Shopping around for the perfect drapes or curtains to match your interior can be a thing of the past. 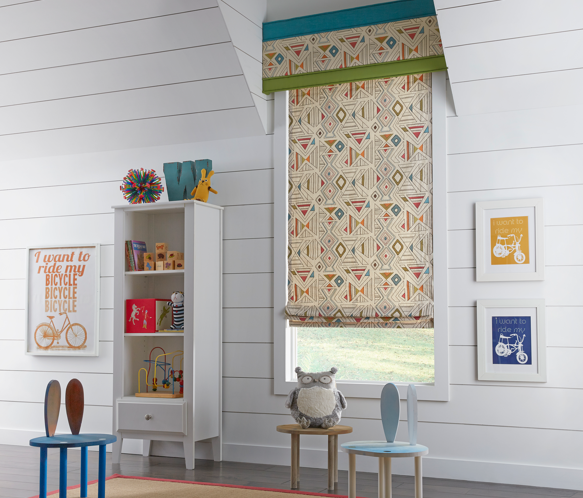 Jan's Custom Window Fashions can make them for you in the exact style, color, and fabric you want. Our experienced interior design team can create proper fitting drapes and other interior accents for your home or business to tie the look together. Blinds, shades, and shutters don't have to be the only thing that decorates and covers your windows. 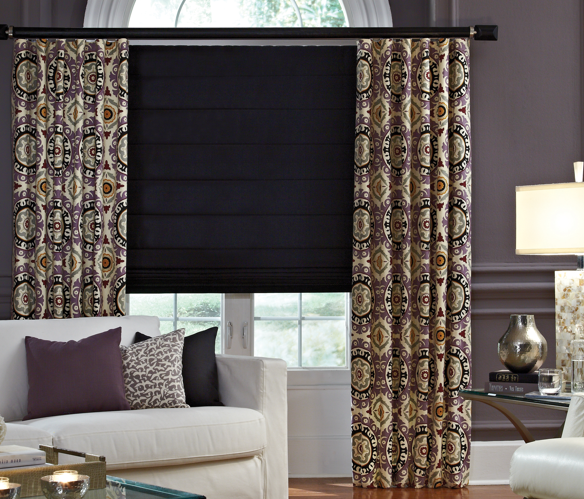 Drapes and curtains are a great way to add texture, color, and even more light control to your windows. The experienced designers at Jan's can assist in enhancing your home with drapes and curtains, as well as interior accents like cornices, valances, sheers, bed skirts, and pillows. We can help you upkeep these interior accents with courteous on-site cleaning service done around your schedule. Our team is also able to recreate, repair, or restore any damaged interior accents as needed. We carry a wide selection of fabrics to match every home's style. Choose from a variety textures, patterns, and colors from designer brands for cornices, valances, drapery, and more. We'll make sure your interior accents are professionally tailored to your windows. If you don't have an exact vision in mind, our interior designers would be happy to provide suggestions and renderings so you can see how interior accents will look in your home or commercial property. Don't know what type of window treatment you're looking for? Explore photos and our selection of product types including blinds, shades, and shutters.